We propose installing information towers at main entry points into the town that have easy to follow way finding maps enabling visitors to easily navigate their way around the whole of the town. Beverley Partnership seeks funding to improve the visitor experience by improving the signage people use to find their way around the town. One of the ways the partnership plans to do this is by installing information towers at main car parks, bus/train stations coach drop off points. 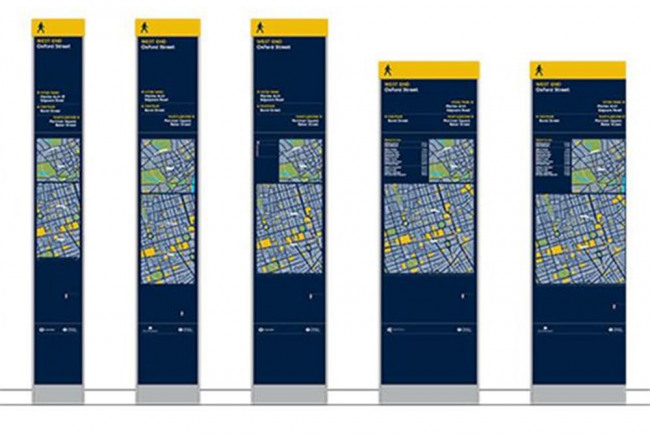 Information towers will display specially designed way finding maps showing visitors 'you are here' to immediately place them in their surroundings, and also display 'walking circles' showing what they can reach within 5,10 & 15 minutes of walking. Towers will also pro-actively cross promote different areas of the town. Project aims to ensure visitors have a seamless journey across Beverley, help them to find their way more easily and appreciate the wide range of attractions the town offers. Improved signage will enable visitors to have a quality experience, encourage them to stay longer and keep them coming back. It would also help maximise the economic benefit of visitors to local business. Improving signage would help maximise the economic benefit of visitors to local business. Beverley is a market town in the East Riding of Yorkshire, England. The town is noted for Beverley Minster, Beverley Westwood (common land), North Bar (a 15th century gate) & Beverley Racecourse. The town was founded around 700 AD by St John of Beverley. Voted one of the best places to live in the UK, Beverley has a vibrant High Street and Shopping Centre with a great mix of national chains, local shops and a high proportion of independent retailers. An outdoor market is held on the cobbled Saturday Market square every Saturday and a small mid-week market is held on Wednesday Market Place. Beverley has lots of little alleyways off the high street, a theatre, a cinema, a Treasure House and more. It's a great place to eat & explore, where people can find something different each time they visit. Improving signage would actively help promote our town to its residents and tourists. We are looking for great ideas that will improve Beverley for family, friends and visitors. 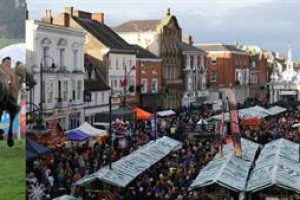 Beverley Renaissance Partnership works to make Beverley and its surrounding area more attractive to residents, visitors and investors and a place for new and existing businesses to prosper. We are a collection of 12 key members representing local organisations including the town council and parish councils, civic society, chamber of trade, church and residents etc. BRP completes projects and works to open up opportunities to secure the future prosperity of the area. It recognises the economic importance to the town of supporting tourism development.